This website and handheldpos .net, .biz, .org, & .info are for sale. I am the originator and sole owner of these domains and have been for almost 20 years. When this site was up and running in its' original format, it was the #1 return (out of 2,000,000+ returns) from all the major search engines for a large variety of search terms, such as, restaurant computer handheld pos, mobile restaurant pos, handheld mobile pos, handheld restaurant pos, mobile handheld pos, restaurant computer mobile pos, nightclub mobile pos, nightclub handheld pos, fastfood mobile pos, fastfood handheld pos, drivethru pos, and a large numer of other search engine meta tags. It generated 1,000's & 1,000's of sales leads with potential sales of $100's of millions of dollars, and actual sales of several $1,000,000's of dollars in sales of various products. At one time handheldpos.com was valued at over $250,000+ by all the major domain valuation services. And that did not include the .net, .biz, .org, & .info extensions. They have been "parked" for a number of years now and I have decided to agressively pursue selling them to someone who has the time to utilize their top level status. With the recent advent and proliferation of mobile phone, tablet, and other devices' capabilities to take payments on the spot....these sites are just waiting for someone with agressive marketing skills to take advantage of their Top Level status. 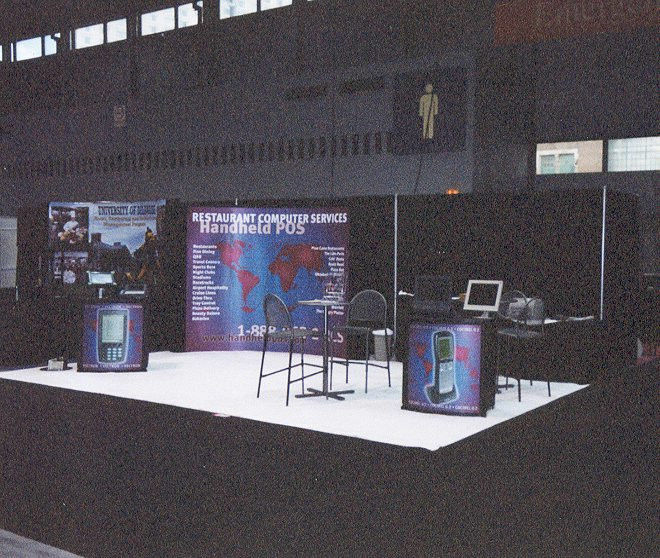 The company that was associated with these domains regularly appeared at numerous Trade Shows, such as, The National Restaurant Association Show at McCormick Place in Chicago, The Las Vegas Convention Center Restaurant Show, The Phoenix Restaurant Convention, Los Angeles Restaurant Show, and Shows in Germany and France. These domains would be perfect for someone to use for a dedicated website for Handheld Mobile POS (Point of Sale) systems. Whether you are a Manufacturer, Supplier, Representative, Distributor, or a motivated individual marketer, these domains are highly desirable for acquisition due to their longevity on "The Web". 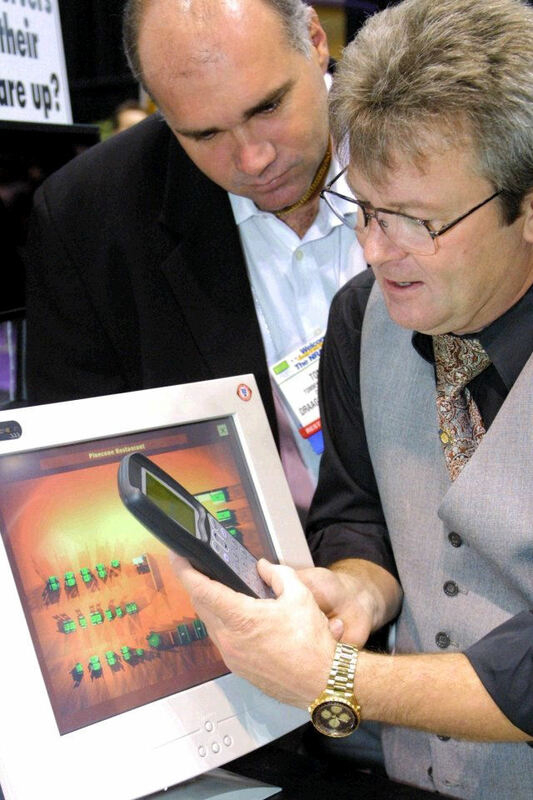 Since their origination, POS (Point Of Sale), has now come to represent "Point Of Service" for marketing related to Flea Market Vendors, Trade Shows, Auctions, Estate Sales, and MANY other applications. Today, anyone with a mobile phone or tablet can take Instant Payment with readily acquirable devices to attach to their Mobile Devices, whether it's a phone, tablet, wrist device, or numerous other hardware. To contact me, click on the link below and I will be more than happy to help you and give you advice on how to utilize the advantage these domains can give you.